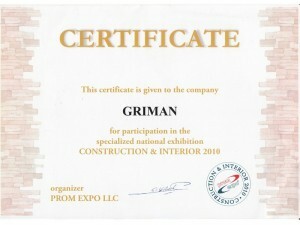 And why ,,am’’? 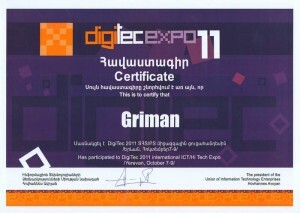 It symbolizes the usage of high technologies in our sphere. 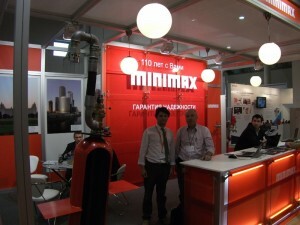 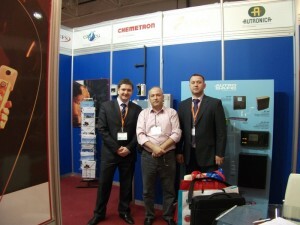 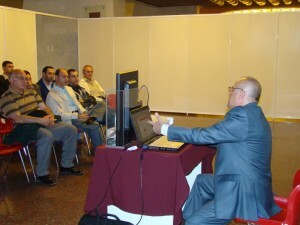 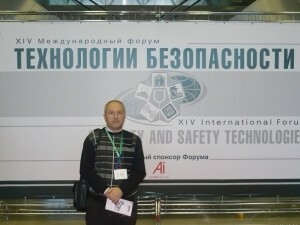 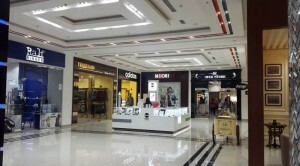 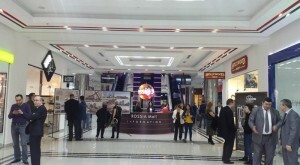 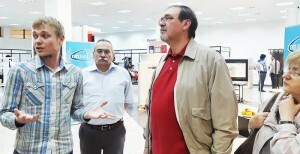 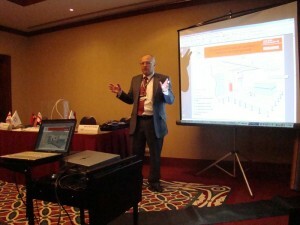 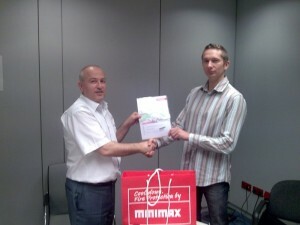 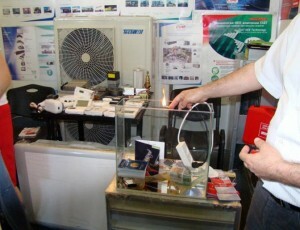 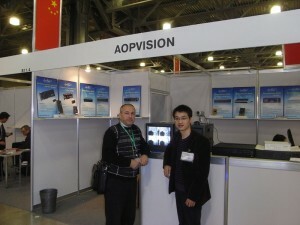 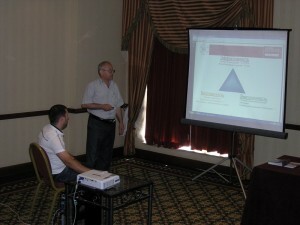 Our company has participated in numerous exhibitions since 2008. 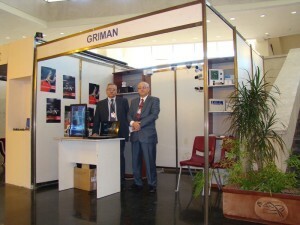 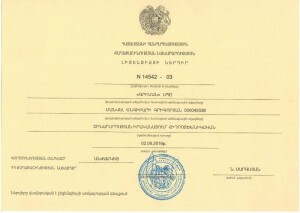 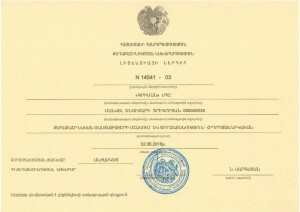 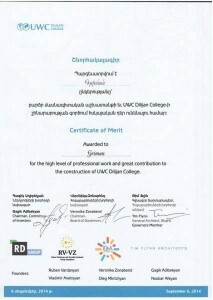 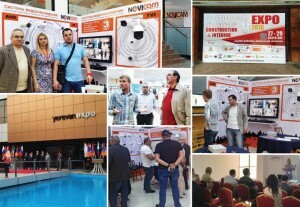 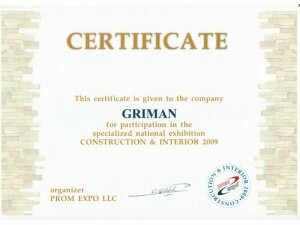 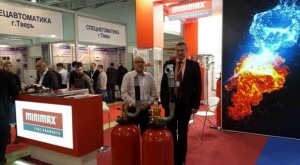 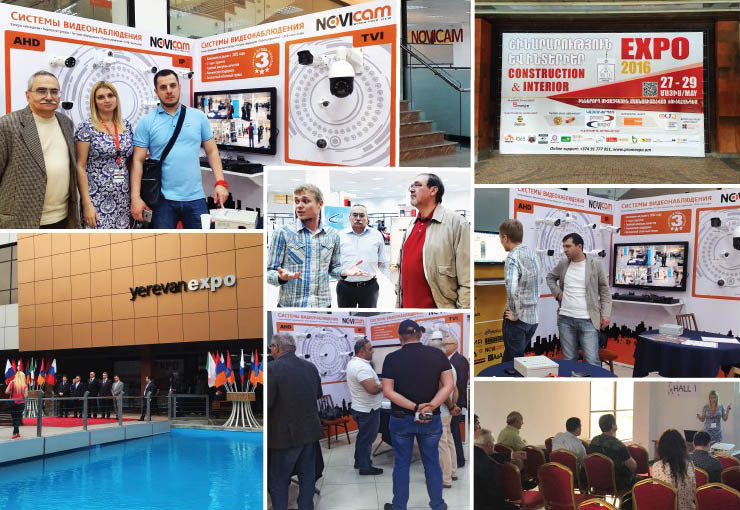 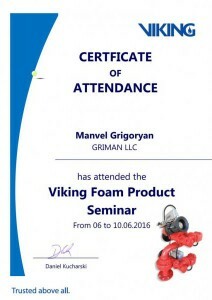 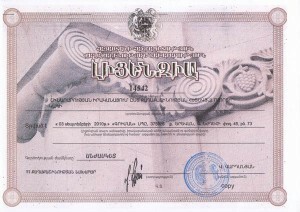 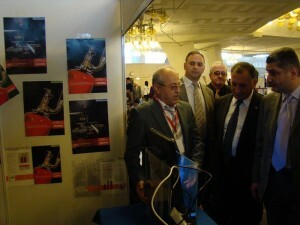 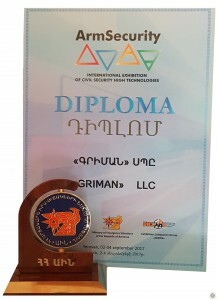 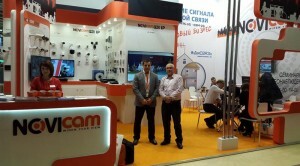 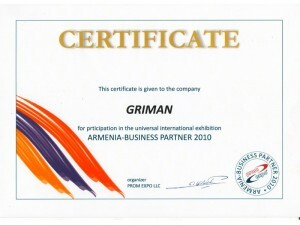 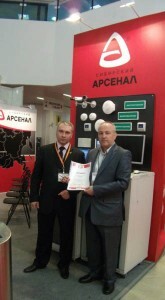 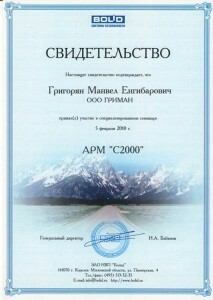 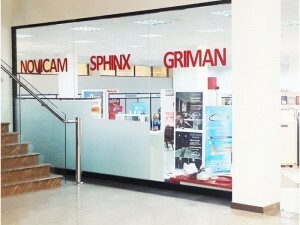 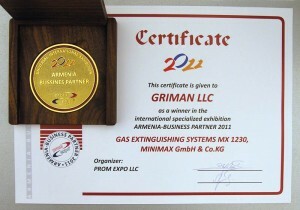 The most significant were our participation in the September 2011 on the expo named ,, Armenia-Bussines partner’’ organized by ,,Prom Expo’’, where ,,GRIMAN’’ LLC has been recognized the best in the sphere of fire extinguishing systems and received the award and and at the exhibition ,, ArmSecurity '' in September 2017, where “GRIMAN” LLC was awarded by Ministry of Emergency Situations of the Republic of Armenia.